nice and melted. When removed from the broiler, I topped the sandwich with fresh basil,, red onion, tomato and topped it with the other half of bread. It is so yummy, just like ordering one from a nice deli. You may also use lettuce or roasted red peppers if desired, or any other toppings you desire. Served with chips, salad or Sweet Potato Oven Fries, it makes a great meal! Wouldn't you like a bite of this? It's quick to make, so lets get started. For dressing, you can use Creamy Italian dressing, OR mix together 1/4 cup regular Italian dressing with 3 Tbs. mayo, OR mix together 1/4 cup sun dried tomato pesto with 3 Tbs. mayo. I know those are 3 choices, but I like to experiment, that way if I'm out of an ingredient, I can use something else. In a large skillet in 1 Tbs. olive oil, brown chicken breasts that have been seasoned with salt, pepper, and garlic powder, if desired. Cook until juices run clear, lowering heat, if needed. Remove chicken to a cutting board and let rest for 5 minutes. 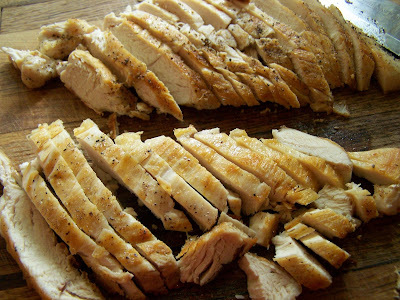 Slice chicken breasts into thin slices. Turn on broiler. 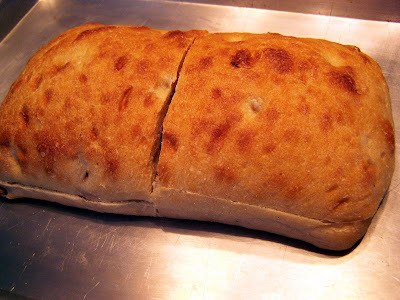 Cut bread in half and place on a baking sheet, cut sides facing up. Place pan under the broiler for a minute or so, until bread is golden. Watch it carefully! Remove bread from broiler. Spread 1/2 of dressing over the bottom half of bread, and top with all of the chicken slices. Arrange cheese over the chicken and then place bread back under the broiler just until the cheese melts. It won't take long. 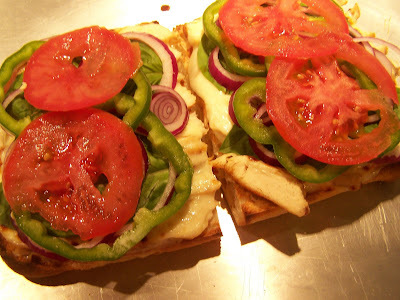 Remove bread from broiler and finish topping sandwich with the basil, onion slices , tomato and bell pepper slices. Spread remaining dressing on top half of bread and place on top of sandwich. Don't skimp on the dressing! Cut into four sandwiches and serve. These are so scrumptious and flavorful! These sandwiches can be ready in 30 minutes, or less, depending on whether you have crying children hanging on your ankles or, if the phone is ringing and driving you crazy! It's an easy, quick meal, perfect after along day at work or any other time, for that matter. Try one today! This looks amazing good and I so glad you posted a healthier version. Thanks for sharing. What a great sandwhich. 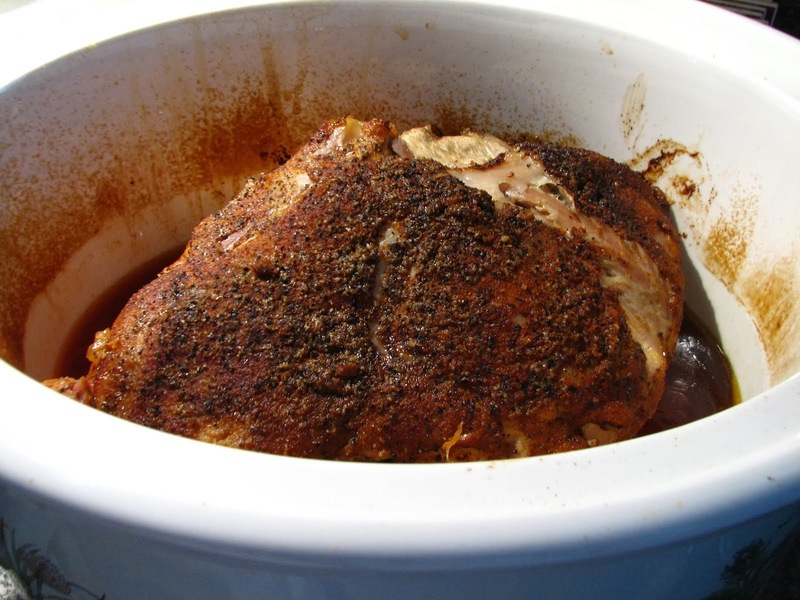 This will be perfect for summer suppers! 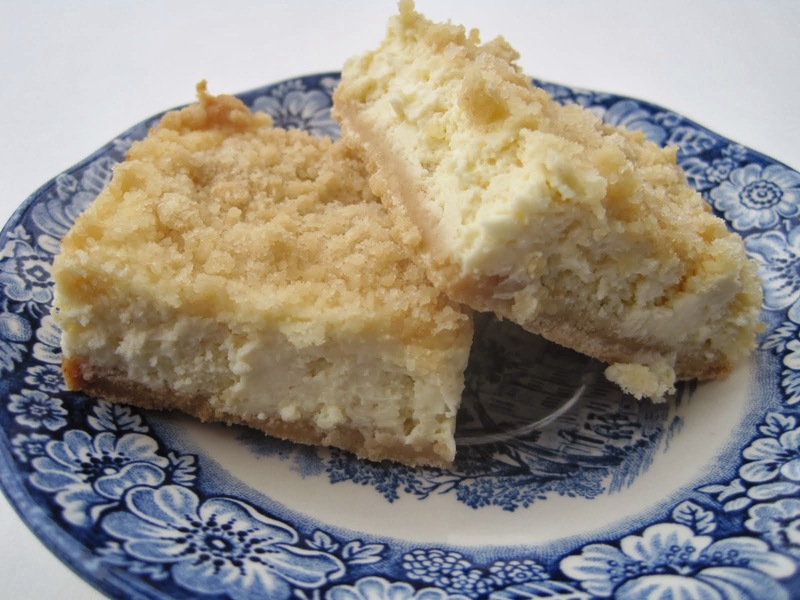 I want a huge bite right now and I will make a reasonable effort not to talk with my mouth full to tell you how delicious it is. I love this! 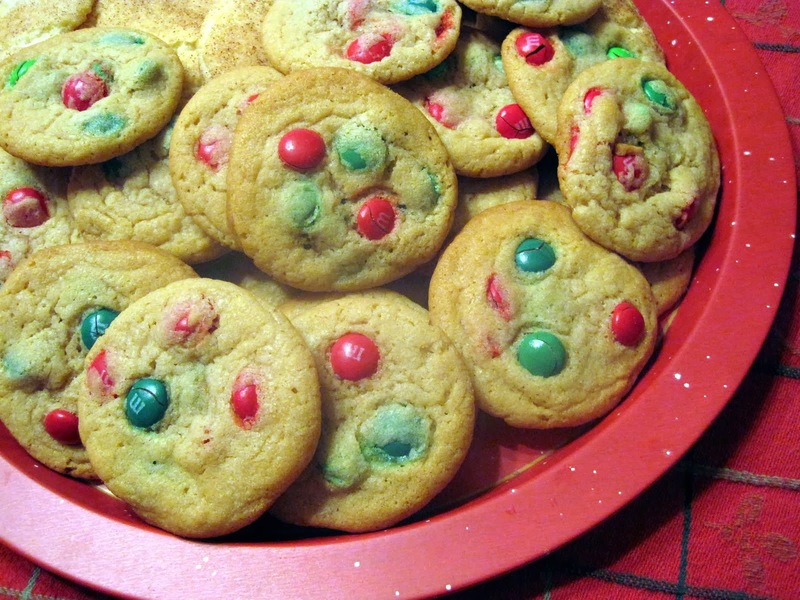 I am grilling chicken tonight so leftovers could be used for these! Oh Lynda, this sandwich is calling my name. I am drooling right now. I had a loaf of french bread from Walmart the other day and was surprised at the quality. I'll have to try the cibatta. The sandwich looks delicious! What a great looking sandwich! Sometimes I love having sandwiches for dinner, I can't wait to try this. excellent sammich--i love the colors. my favorite part, however, is that stellar loaf of bread. it's delightful! This looks so delicious Lynda! I love the healthy version! Lynda what a sandwich looks and sounds great. I am glad you had a great Mothers Day. 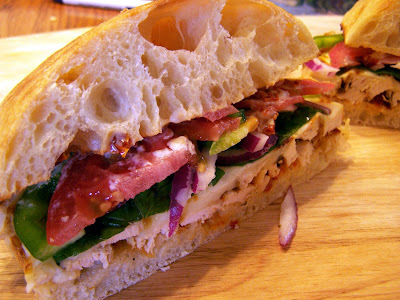 Nothing like a good, hearty sandwich to break up the day - yours looks delicious! Looks like a great sandwich! 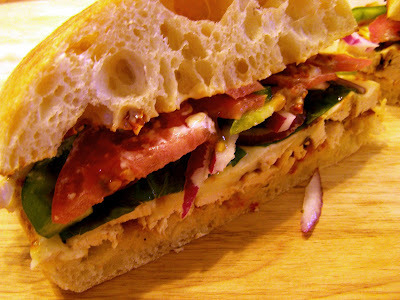 That's the kind of sandwich that would be perfect on a Saturday when we are actually home to enjoy it! Or even on a picnic. I am so glad you stopped by. I hope you'll come back often. Thank you for your comments! Annie's Eats | Making your days taste better.